This lot in Barry Estate Damian Close is one of the rare blocks in a new subdivision that has no covenants to restrict your building designs. 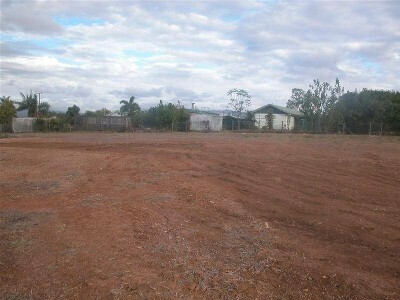 The Estate is quickly being filled by new houses and is situated in a fast growing corridor of Mareeba. Dont hesitate, come and check it out.!! For all inquiries please call Debbie on 0409 321 920.